It's a tipical sicilian sweet. 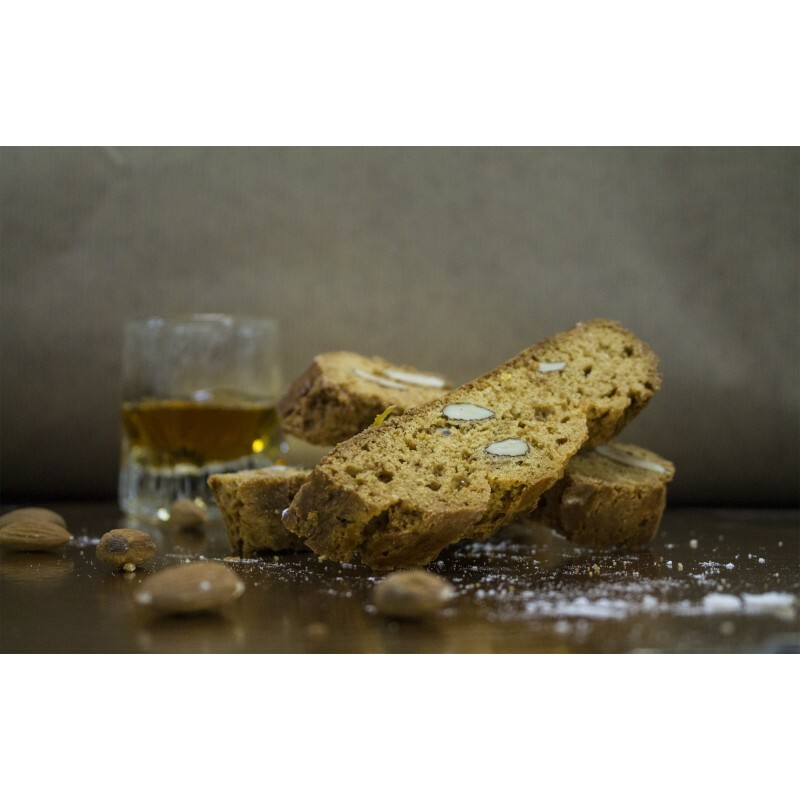 Made with sicilian almonds, Zagabria's honey and strong aromatic spices. Piparelli are an irresistible typical sicilian sweets. It's made with sicilian almonds, Zagabria's honey and strong aromatic spices. We only use high quality ingredients. It's a sweet that often is savored with liquor.